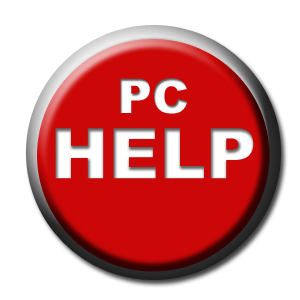 Click the help button to download the PC remote access software. The software will download automatically. 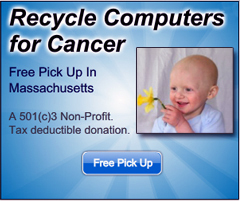 Click ok to download when you see the pop up. for us to connect and service your pc. Click the help button to download the Mac remote access software. You may have to scroll down to see the download button once you arrive at the page. for us to connect and service your Mac.